It’s an altogether unique sensation, when you are disconnected with who you are as a person and in total synchronization with a completely different character. A lot of the time, it is hard to escape your immediate surroundings, friends, family, and feelings. In fact, I was often overwhelmed with the immediate present state, until I discovered dance. I was always fascinated by Bharatnatyam, which is an ancient Indian art form. 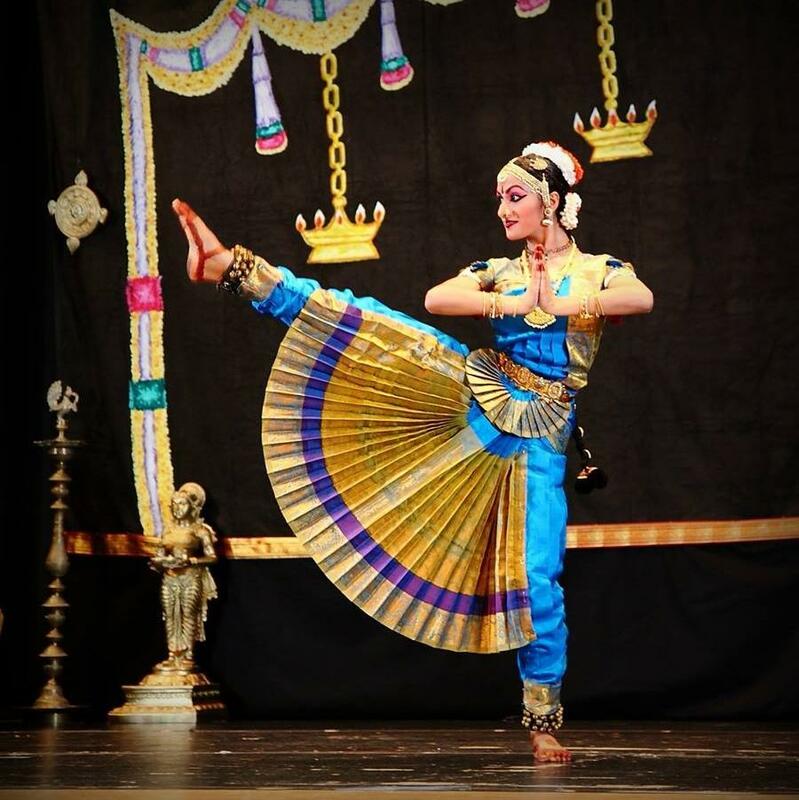 Bharatnatyam refers to the classical dance form that existed in the times of kings and queens and emperors. It symbolizes the stories of the ancient Indian gods and goddesses, the battles they fought, the feelings they had, and the lessons they learned. Bharatnatyam is a unique dance form, which incorporates the rhythmic pattern and technique of dance, as well as the cultural and emotional connection to the same dance, through its story telling. Dancing is a way for me to completely let go of the present situation and immerse myself in an entirely new character. Whether I am portraying Lord Shiva and his silent grace, Lord Nataraja and his powerful rage, or a simple devotee entranced by the powers of dance, I take on a different role. When I dance, all my energy is channeled into one thing only: performance. When I dance, I perform. I perform for myself, I communicate the feelings, and I celebrate the intricacies. Recently, I completed my graduating performance, a 3 hour dance recital for 500 guests, called “Arangetram.” However, that public performance did not mark the end. It was only the beginning of my career. I am still in touch with my Dance school (Tala Shruti School of Dance), and I frequently go back to New Jersey every two weeks to continue learning from my devoted teacher. I encourage you to take a step. Performing a dance is self-fulfilling. It doesn’t have to be a big show for anyone else. It is a way to forget the stresses of everyday life and channel your energy into creativity. As long as there is an idea and there is a passion, you can communicate that idea with the jumps, leaps, spins, and emotions of dance. The best part is that once you figure out how to do that, you’ll fall in love with the notion, and it will be something that you can never let go. It’s a lifestyle. 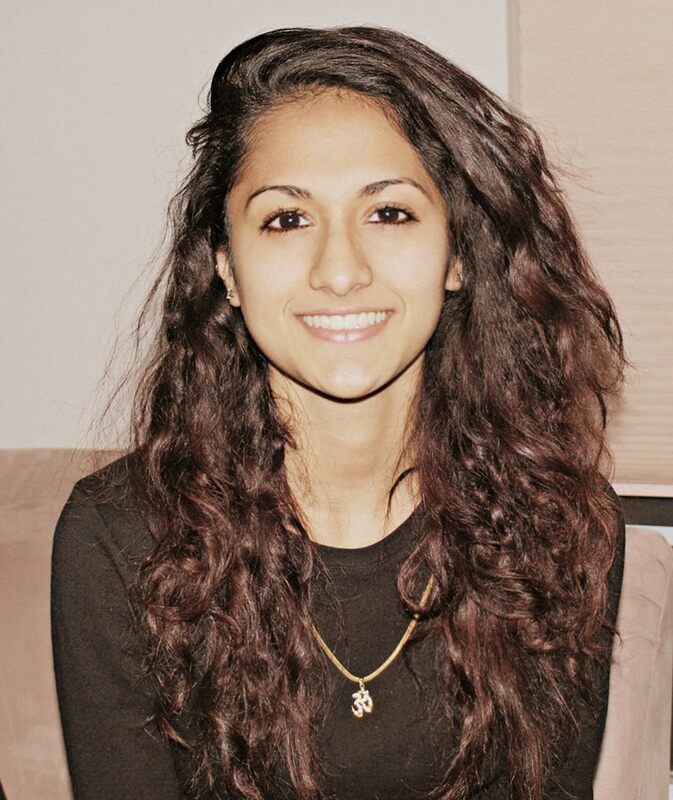 Ananya is a member of the M&T Class of 2017 hailing from Manalapan, New Jersey. She studies Bioengineering within Penn Engineering and has yet to declare her concentration in the Wharton School.